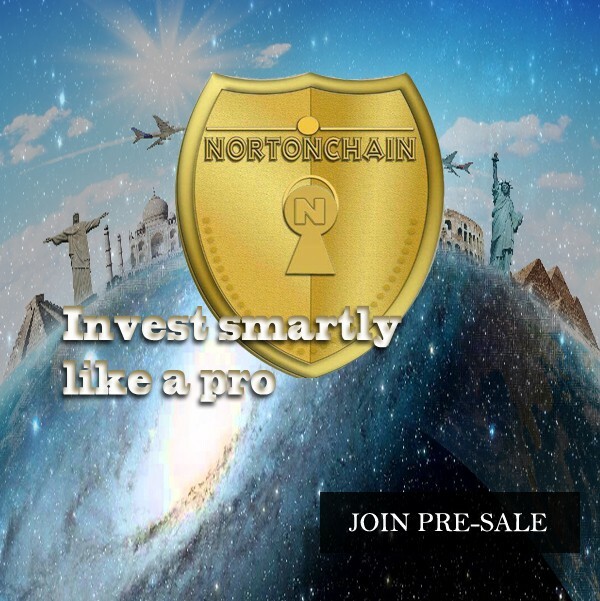 Nortonchain is an improved technology in the revolution of blockchains. A distributed ledger with the sole aim of executing free transactions and giving high level of security to all users. Nortonchain is a dias on which several other platforms can be built on just like the bitcoin blockchain and where transactions are executed in every second and confirmed. However, transactions are executed on Nortonchain and confirmed automatically peer to peer without the need for miners. On Nortonchain, confirmations are done automatically as they are made. 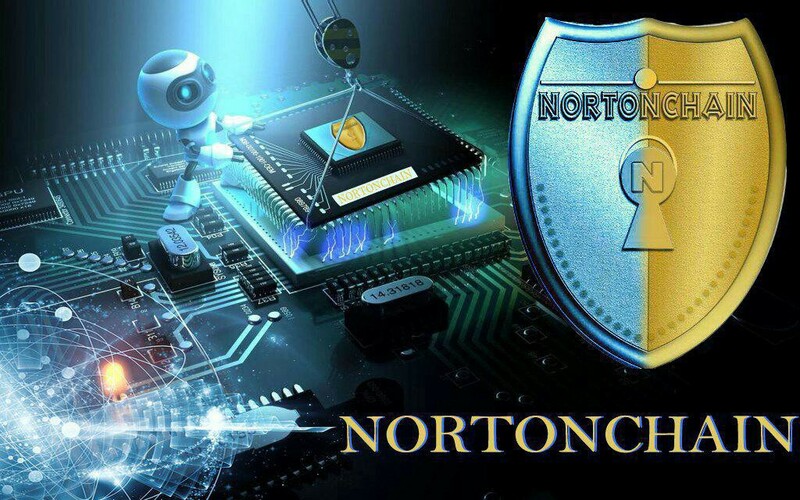 Nortonchain is built with Artificial Intelligence embedded in it to do the work of miners. By so, getting all transactions confirmed on each user’s account as the AI is capable of creating a child of itself attaching each one to each new account created. With the relation from the parent AI, every child AI that is very much the same as the parent AI is fully aware of all transactions made and this fosters the automatic confirmation process on the chain. With this, everything on Nortonchain syncs with one another and maximum safety is assured. Further more, dummy transactions are executed by the AI system in other to have billions of transactions executed in a short period of time and this would ensure much more security as compromising a transaction information on one AI node wouldn’t influence the information carried by others, except one could influence that of all nodes at same time, but this is impossible as multiple nodes are created on every transaction made and each AI powered node is independent on the information or activity on others, it carries transaction details and cannot be made to change or edited, more like an irreversible process. This makes sure that even if a preexisting node is comprised, the others are not corrupted. Nortonchain is with its own exchange, a decentralized exchange where users no longer have to worry about passwords and emails to login, neither do they have to worry about private keys. With Nortonchain’s AI, the exchange is capable of having users simply login with their face being recognized as their login information. Norton Bot is another breakthrough to help users communicate with Nortonchain directly. With Norton Bot, developers of any kind can build anything on Nortonchain by just giving few description (commands) and details to the Bot and it gets this almost completely built for the developer. This will help the developer get work done and project executed real quick and even more efficient. Norton Bot is more like telegram, easy and user friendly, but more powerful than imagined. 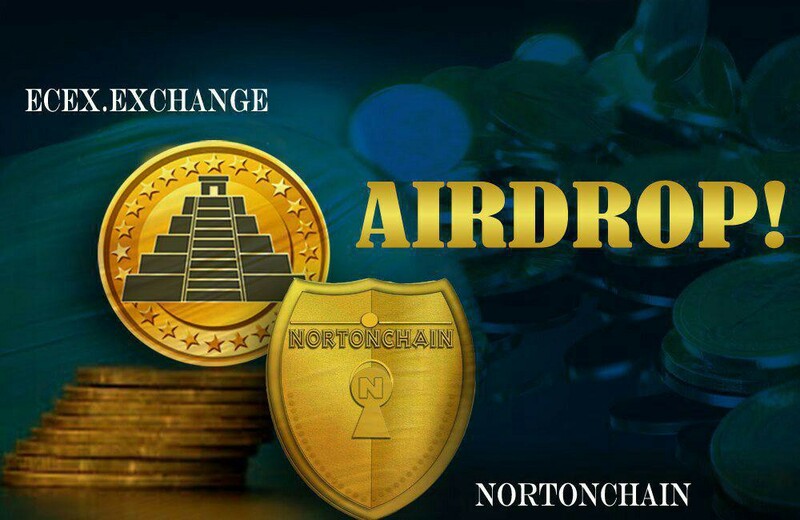 Nortonchain has its representative coin called Norton Coin. Norton Coin is a payment coin used on the numerous Norton Platforms. It’s atomic swap capable and is used on other platforms outside of Nortonchain for countless usages. NRT integrating onto the Bancor protocol to provide token liquidity for members. Nortonchain Team is excited to announce its integration of the Bancor protocol to provide continuous liquidity for the Norton token. We believe this is a ground breaking milestone and have worked hard to integrate, being confident and well assured of the huge revolutionary impact Nortonchain will bring to the blockchain industry/ecosystem. As such, we need not wait for the commencement or conclusion of token sales before seeking integration, because of the huge anticipated participation in our upcoming token sales. “In view of our goal to providing all the necessary tools to enable our users have high security, zero cost and high speed transactions, Nortonchain seeks to develop trust and respect with all our members by empowering their success. This we found how to do by providing our users with easy way to convert tokens through the Bancor network,” said Samuel Strong, founder/CEO. 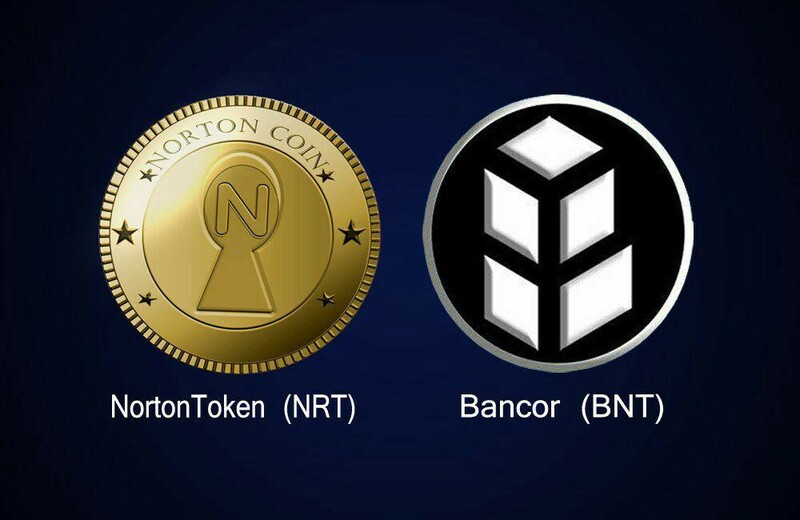 By integrating the Bancor protocol, Norton holders will gain access to continuous liquidity regardless of trade volume or exchange listing, through the Bancor network, where any integrated token can be automatically converted to any other directly from the Bancor wallet or any Web3 wallet, such as metamask. NRT will activate a relay token with 1–3% of its circulating token supply within the week following the successful completion of the token sale. Nortonchain is an improved technology in the revolution of blockchains. A distributed ledger with the sole aim of giving high level of security to all users, free transactions and instant transactions. Norton Bot is another section of Nortonchain, this will help users communicate directly with Nortonchain and ease the creation of new projects on the Nortonchain. It’s a communication engine for developers and social community. Nortonchain is an improved technology in the revolution of blockchains.